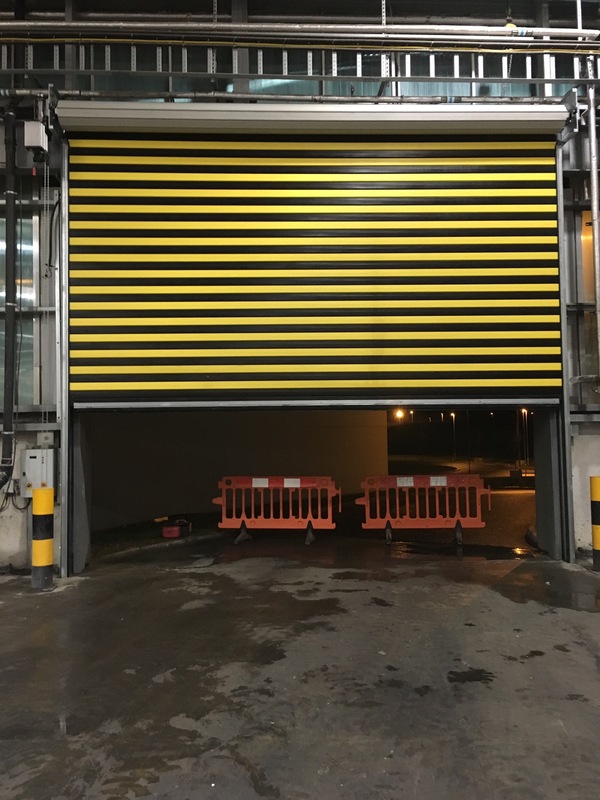 One of the biggest benefits of roller shutters is that they are basically maintenance free – they don’t require a lot of work to keep them up and running. However, as with most things, they do need some general maintenance in order to keep them in full working condition for longer. This is important when it comes to guaranteeing the longevity of your shutters – you want them to last as long as possible. It’s important that you make it a habit to regularly clean your roller shutters. This means removing all dust and debris from both the bottom bar and the tracks. This is to stop the shutters from locking or breaking down. This also involves wiping them down with a damp cloth at least once a week! You should make sure that you keep your roller shutters well oiled. A lot of people seem to neglect this part of maintenance once the rollers are installed and in working order. The actual rollers on the shutters need as much care as the shutters itself – they should be well oiled at all times. If this isn’t done regularly, they will become very stiff and difficult to open and close. 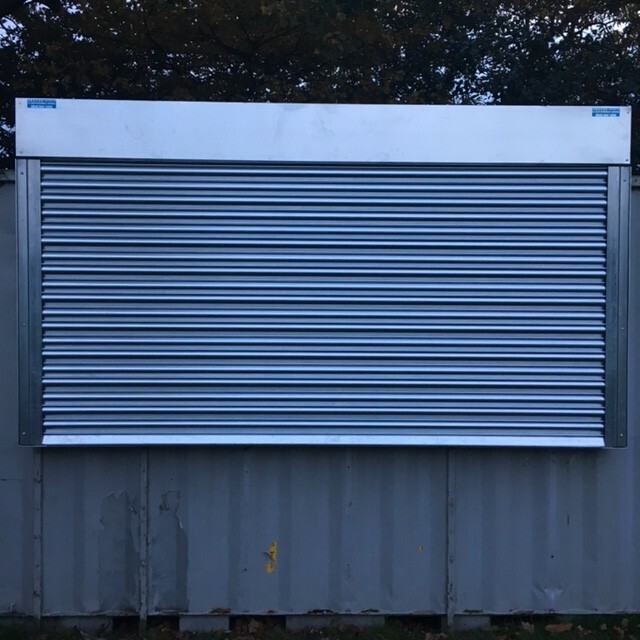 Roller shutters obviously get moved up and down on regular basis each day, which can cause problems for the bolts and fixings – they tend to come loose over time. This can actually make the roller shutters dangerous. The best way to prevent this is to make sure you take the time to inspect your shutters. If you do notice that something has become misplaced, you should change the mechanism to manual and call a technician for help. Keeping on top of repairs is very important. Your roller shutters need a balancing check every month – which is something that should be done by a qualified professional. This is to check that the shutters are running smoothly and that they are able to be stopped at any point. If they are out of balance they are more likely to collapse – this could be dangerous. If you would rather leave your roller shutters in the hands of a professional, Abacus Shutters will be more than happy to help. We offer a fantastic roller shutter repair and maintenance service that will provide you with complete piece of mind. To find out more, please don’t hesitate to contact us today on 0845 644 1225 and we will be more than happy to give you more information!